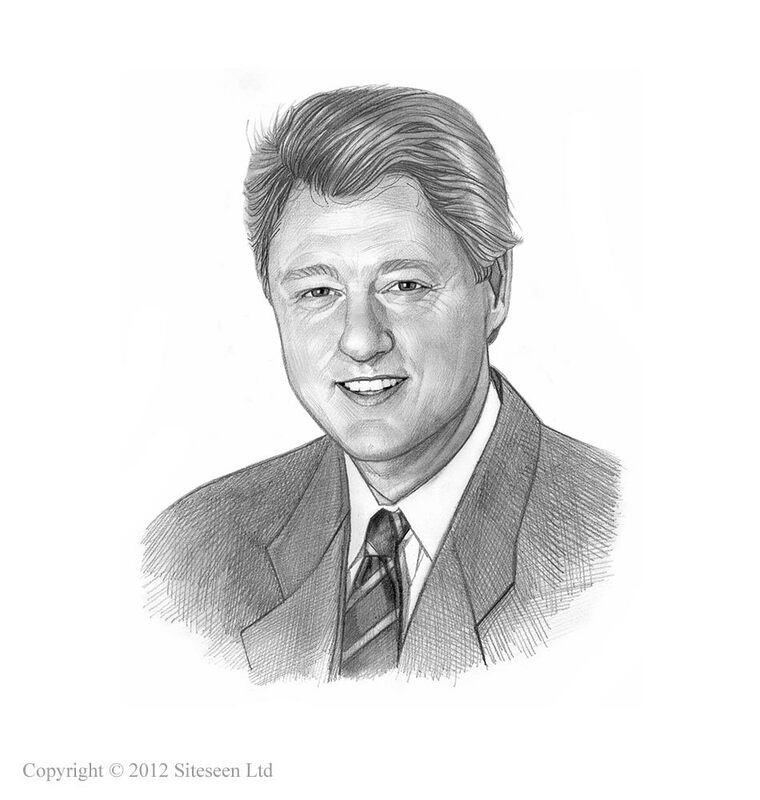 FMLA: Bill Clinton was the 42nd American President who served in office from January 20, 1993 to January 20, 2001. One of the important events during his presidency was the FMLA. Summary and definition: The Family Medical Leave Act (FMLA) was signed into law by President Bill Clinton on February 05, 1993. The provisions of the Family Medical Leave Act (FMLA) requires companies to provide workers with up to 12 weeks per year of unpaid leave for family and medical emergencies. This article provides the history and provisions of the Family Medical Leave Act FMLA with a definition and summary of Basic Leave Entitlement, Reasons for taking Leave, Covered Employers, Employer Coverage, Eligibility, Intermittent Leave, Substitution of Paid Leave, Medical Certification, Maintenance of Health Benefits, Job Benefits, Protection and Enforcement. The following fact sheet contains interesting facts and information on FMLA. History: It took nine years establish the basic principle that people should be able to balance work and family not have to choose between critical family obligations and their jobs. History: The National Partnership for Women & Families, then the Women's Legal Defense Fund, led the fight for the FMLA agitating for a law that would require employers to grant maternity leave. History: The efforts of the National Partnership for Women & Families then extended to putting forward the idea of a broader scheme that would not only meet the needs of new mothers, but also address a wider range of work/family conflicts that affected both women and men. History: The Family Medical Leave Act was introduced in Congress every year from 1984 to 1993 and was repeatedly blocked by its opponents. Congress passed the legislation in 1991 and 1992, but it was vetoed by President George H. Bush. The Family Medical Leave Act (FMLA) became a key issue in the 1992 presidential campaign and was the very first bill passed after President Bill Clinton’s inauguration, signed into law on February 05, 1993. Covered Employers: The company must be eligible for the FMLA, which means it must have at least 50 employees who work within 75 miles of its location. Eligibility: Employees are eligible if they have worked for their employer for at least one year, and for 1,250 hours over the previous 12 months (an average of 25 hours per week), and if there are at least 50 employees at the location or within 75 miles of the location. Intermittent Leave: Under certain circumstances the Family Medical Leave Act FMLA permits employees to take leave on an intermittent basis, or to work a reduced schedule. Not everyone is eligible for the Family Medical Leave Act (FMLA) and many people cannot afford to take the unpaid leave it provides. Substitution of Paid Leave: Employees may choose to use, or employers may require the employee to use, accrued paid leave to cover some, or all, of the FMLA leave taken. Immediate family members: According to the federal FMLA law, immediate family members are defined as parents, spouses and children. However, various states have expanded the FMLA definition of an immediate family member to include a parent-in-law, a sibling and a grandparent. Qualifying military exigency: Eligible employees whose spouse, son, daughter or parent is on covered active duty, or call to covered active duty status, may use their 12-week FMLA leave entitlement to attend certain military events, arrange for alternative childcare, address certain legal and financial arrangements, attend certain counseling sessions and attend post-deployment reintegration briefings. Advance Notice: The employee must ordinarily provide 30 days advance notice when the leave is ''foreseeable'. A period of incapacity and treatment due to a chronic (recurring) serious health condition such as epilepsy, asthma, diabetes etc. Absences due to permanent or long-term illnesses, for which treatment may not be effective, such as terminal diseases, a stroke, Alzheimer's disease, dementia etc. Absences to receive multiple treatments (including any period of recovery) such as chemotherapy, physical therapy, dialysis, etc. Medical Certification: An employer may require medical certification to support a request for leave because of a serious health condition. An employer may also require second or third opinions (at the employer's expense). A fitness for duty report may also be required to return to work. Maintenance of Health Benefits: The employer must maintain the employee's health coverage under any group health plan for the duration of FMLA leave. Job Benefits and Protection: Most employees must be restored to their original or equivalent positions with equivalent pay, benefits, and other employment terms when they return from FMLA leave. "Key" Employee Exception: An employer may refuse to reinstate highly-paid, salaried "key" employees if reinstatement would cause "substantial and grievous economic injury" to its operations. In such limited cases the employer must notify the employee in writing of their status as a "key" employee (as defined by FMLA). Enforcement: Under the Family Medical Leave Act, the U.S. Department of Labor is authorized to investigate and resolve complaints of violations of the FMLA. Since 1993, when the law was enacted, an estimated 35 million working women and men have taken leave under the Family Medical Leave Act (FMLA).